Thanks Fons and Porter. You always have the nicest patterns. 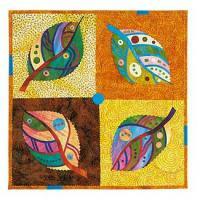 This entry was posted in 2013, Fons and Porter, Free Quilt Patterns. Bookmark the permalink.